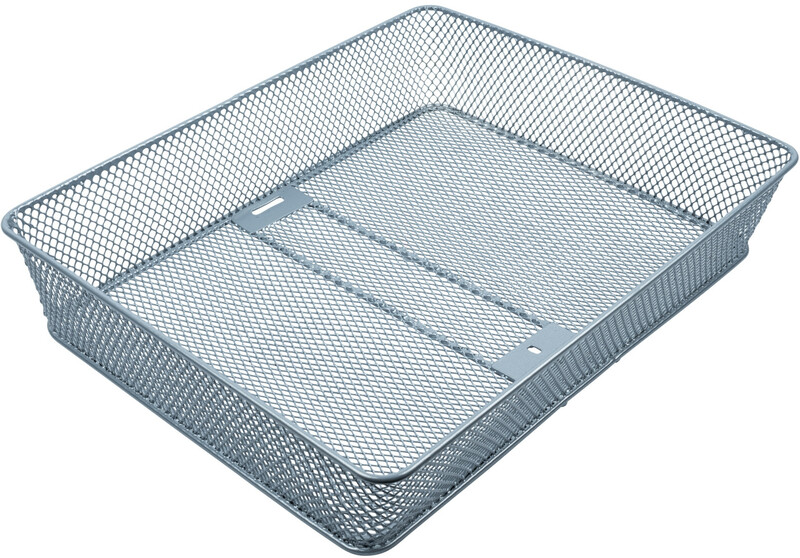 Oslo Basket is the Chrome Inlay Basket. 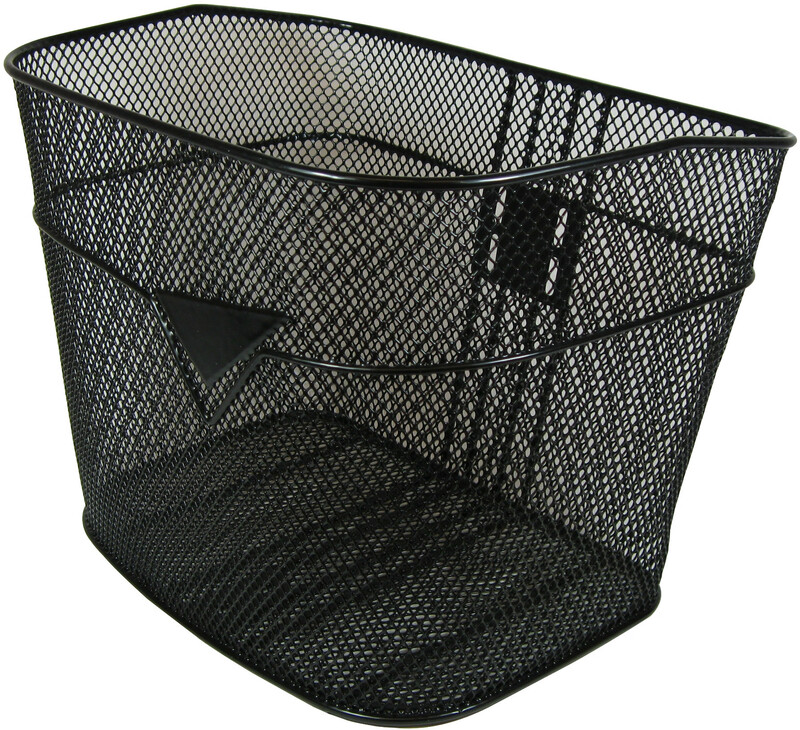 C-Series Black Basket is without stays without stays. 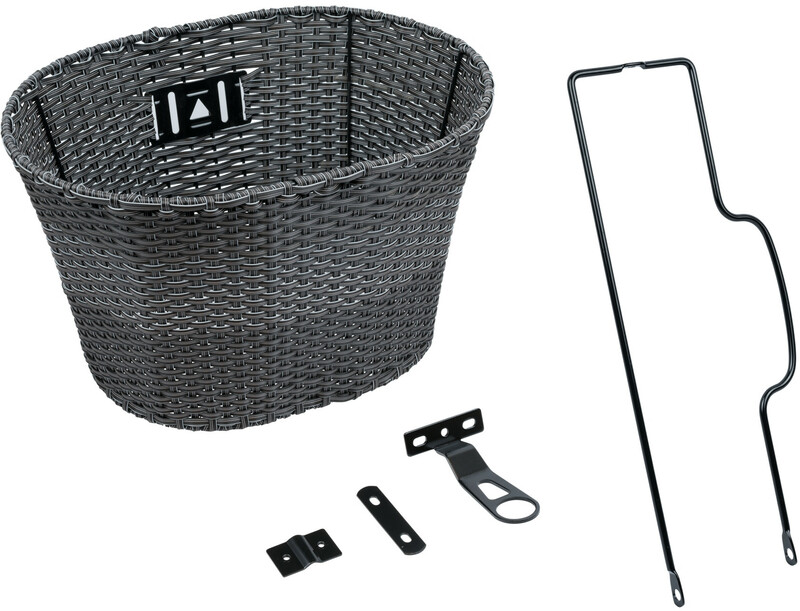 C-series Rattan Basket Is including stays and hardware.